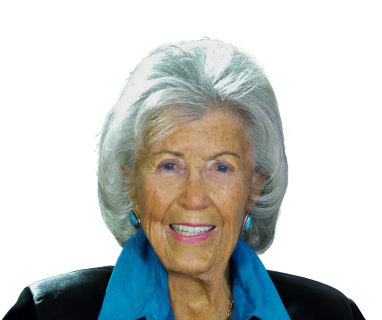 June Rosenthal, known as Juner to her friends and customers, has a 48 year multimillion-dollar background in real estate, winning numerous awards on a local, state and national level, including Number-One-in-the-U.S.A. status in the mid 80s when she was working for a large corporate realty company. 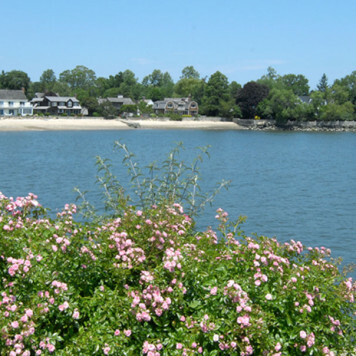 With considerable expertise in Stamford real estate, Fairfield County real estate, and CT real estate overall, she founded Juner Properties in 1986. She is well respected among Connecticut Realtors; and her firm has become one of the premier Connecticut real estate agencies and relocation companies in CT.
June's credits exemplify her skill in working with the buyers and sellers of Connecticut homes, condominiums in Connecticut, Connecticut commercial real estate, and all aspects of real estate in CT. They include: Certified Residential Specialist designation Past President of Stamford Board of Realtors Stamford Board of Realtors Director for 10 years State of Connecticut Association of Realtors Director for 6 years MLS Professional Standards Chairman for five years Realtor of the Year in 1992 Stamford Museum and Nature Center board member Member of Stamford Center for the Arts Advisory Council Childcare Learning Centers Leadership Council Advisory Board member for Stamford Land Conservation National Association of Realtors Stamford Citizen of the Year 2007.